Oklahoma City, OK – According to a recent scientific study, commissioned by the ICF Manufacturers Association, an ICF wall produces a 58% better overall R-value/RSI than an insulated wood frame cavity wall. This is the first time an SCC and ISO accredited and internationally recognized testing facility has been commissioned to evaluate a realistic side-by-side comparison of these two types of wall assemblies within a single study. This is the first test in a series of studies that will compare common wall types and insulation methods. This first test was a side by side comparison of a standard ICF wall with a 6″ concrete core, and an insulated 2″x6″ wood framed cavity wall code compliant for Climate Zones 1-5. The CLEB Study tests the walls conditions under “steady state”. Steady state in physics is a stable condition that does not change over time or in which change in one direction is continually balanced by change in another. ESsentially, the two walls were placed in a condition where the exterior temperature was kept stable at -31°F (-35°C) and the interior side of the wall was kept stable at 70°F (22°C). The study then determines how long it takes for the center of the walls to reach steady state; meaning the heat required to maintain the interior temperature is exactly consistent with the rate of heat flow that is transmitting through the wall. Visit buildblock.com/performance for more detailed information. This is a consumption of 132828 BTU versus 53209 BTU for the ICF wall. Consider two typical homes, each with 2,000 square feet of wall area – one constructed in wood frame to permitted code in zones 1-5, the other constructed using ICF technology and subjecting both to the same test condition. When incorporating the average kWh value for all North America, this study indicates that in many climate zones, during the most extreme cold conditions, an ICF wall can save between $140 and $190 per month in equivalent electrical consumption when compared to a traditionally constructed wood frame wall. BuildBlock Building Systems is the manufacturer of BuildBlock Insulating Concrete Forms (ICFs) the most environmentally-friendly, energy-efficient and disaster resistant method of residential and commercial construction. 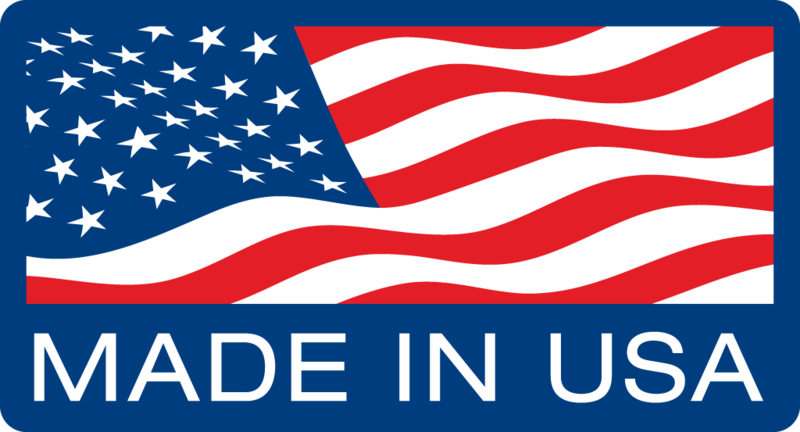 Headquartered in Oklahoma City, BuildBlock serves North America through 14 manufacturing facilities including locations in Mexico and Canada. The Insulating Concrete Forms Manufacturers Association (ICFMA) is the North American non-profit trade association for the Insulated Concrete Form industry and was founded in 2014 by a dedicated group of manufacturers with the interest of improving the quality and acceptance of Insulated Concrete Form construction. 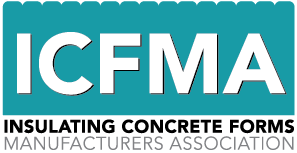 The mission of the ICFMA is to promote and enhance the social, environmental and economic value of insulating concrete forms in the North American marketplace. More information about BuildBlock Insulating Concrete Forms can be found online at buildblock.com or by calling 866-222-2575.